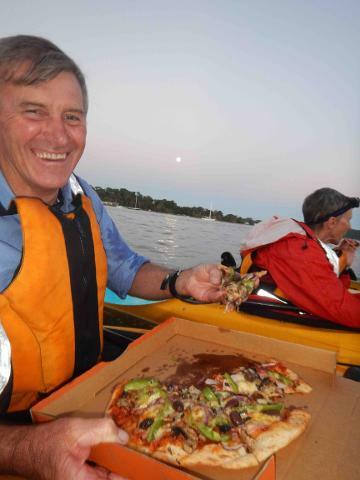 Combine an award winning kayak tour with an award winning Pizza restaurant for a truly unique experience! 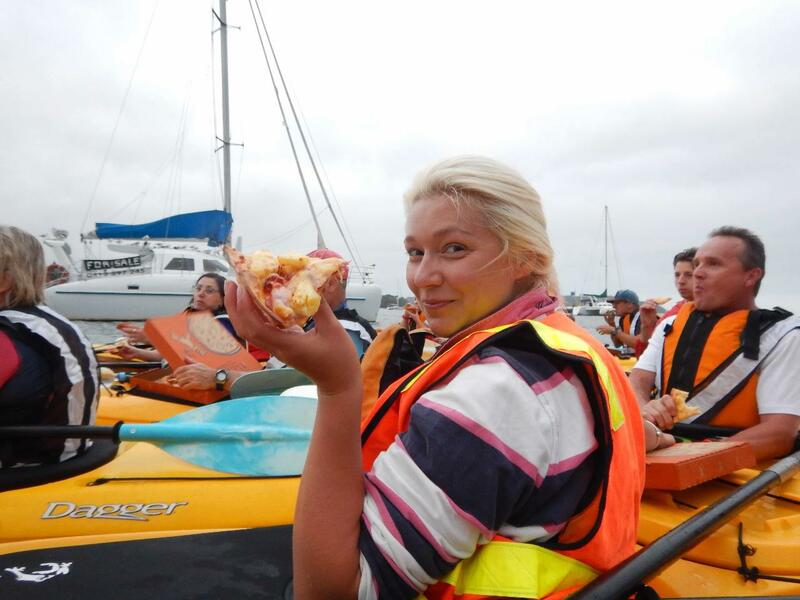 The “Float and Feast” is a two hour guided kayak tour of the Batemans Bay harbour. 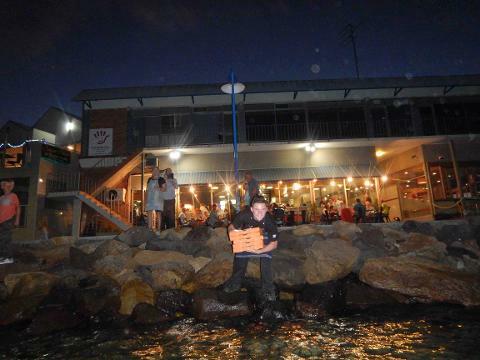 Midway your choice of mouthwatering Pizza from Sams Pizzeria on the Waterfront is delivered to your floating craft. The moon, stars and Clyde River National Park become your restaurant as you explore the area on this Ecotourism Experience. 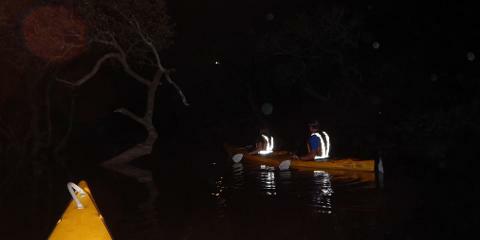 Adorned with reflective vests you and your partner will continue to experience silent paddling through mangroves and sand flats, search for the splashes as the fish feed and the bioluminescence lights your wake at night. 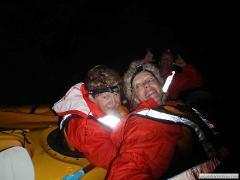 Tour departs evenings from the Batemans Bay Bridge, Bookings essential. Time variable due to daylight saving. Excellent on any calm night!